This has triggered a major increase in carbon emissions as well as an additional 12,000 tonnes of dangerous NOx emissions and 816 tonnes of PM10 particles, says the report commissioned by Greener Journeys, the sustainable transport group. The report, The Unintended Consequences of Freezing Fuel Duty, written by former Government transport advisor Prof David Begg, warns that unless a new way to pay for road use is introduced, traffic on our roads will increase by an additional 30% by 2035. This is on top of the 40% growth in traffic already predicted by the Department for Transport, leading to an overall increase in traffic of 70%. 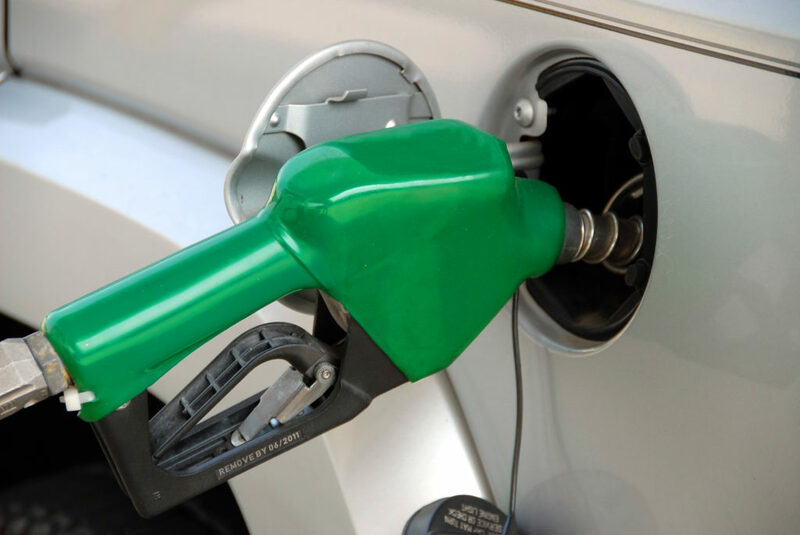 “The price of fuel is one of the most politically divisive issues in the country. However, we know that diesel cars and vans are the biggest contributors to harmful NOx emissions, which are creating a public health emergency in the UK.